I currently write the Falmouth edition of a website called Hercampus.com and as I am not allowed to post the content on here, I am however allowed to share the link. 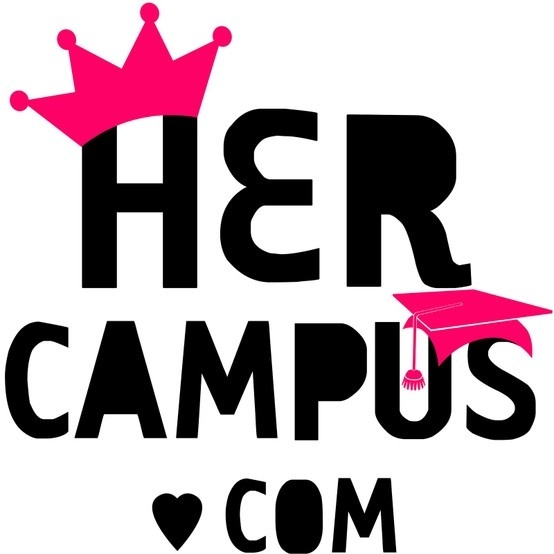 Be sure to check out Hercampus.com, a website aimed at collegettes! 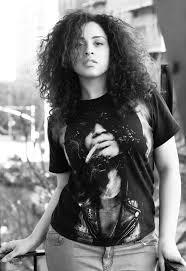 Below is the link to my interview with the gorgeous plus size model Natalie Monet.